Comfortable accomdation in a peaceful quiet location at Tercshelling. 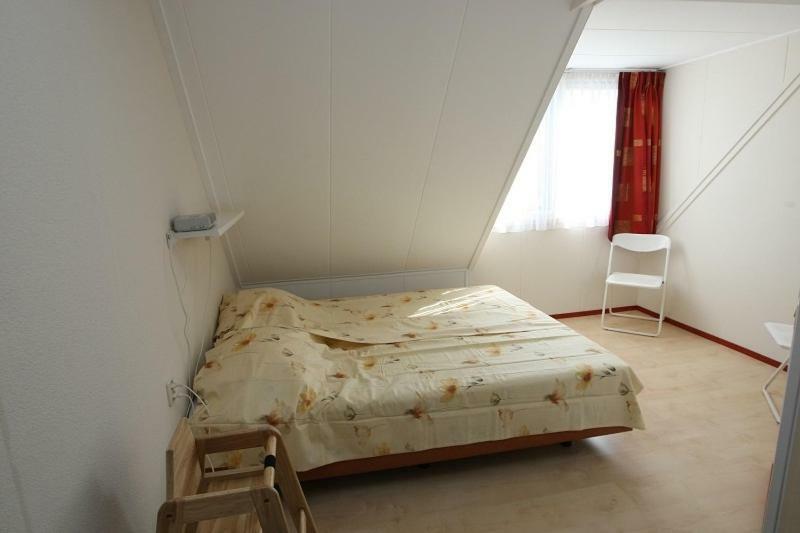 Walking distance to the restaurants in the vicinity and the Waddensee, helpful host. Terschelling is unknown by french people, but it's a real pleasure to be in this place !we rent a tandem during the week; and people are very pleasant everywhere we have gone...we expect to return next year !!!!! Many thanks for all neederland gave us during this hollidays. The beds were surprisingly comfortable. Including the sofabed. The room looks a bit sober but it is very practical. Everything you need is available in the room. Quiet location. Spacious and complete enough for 2+ people. Clean. Next time we will stay a whole week! Fijne plek van waaruit je heerlijk kunt wandelen en te fietsen. Ruime appartementen, van alle gemakken voorzien. Vriendelijke gastvrouw. Mooie locatie. Zeer complete inrichting en schoon. Dicht bij het restaurant. Die Vermieterin war sehr freundlich! Die Wohnung war sehr ruhig und warm. Von der Lage aus konnten wir auf der Insel mit dem Rad alles erreichen was unser Herz begehrt. Wir hatten unser Auto nicht mitgenommen und waren trotzdem sehr mobil. Es gab auch die Möglichkeit mit dem Bus die Insel zu erkunden. Die Bushaltestelle war unmittelbar vor der Haustüre. Das kleine Dorf hatte 2 wunderbare Restaurants. Wir haben uns in der Wohnung wohl gefühlt. Lock in a great price for De Groede – rated 8.3 by recent guests! One of our best sellers in Oosterend! 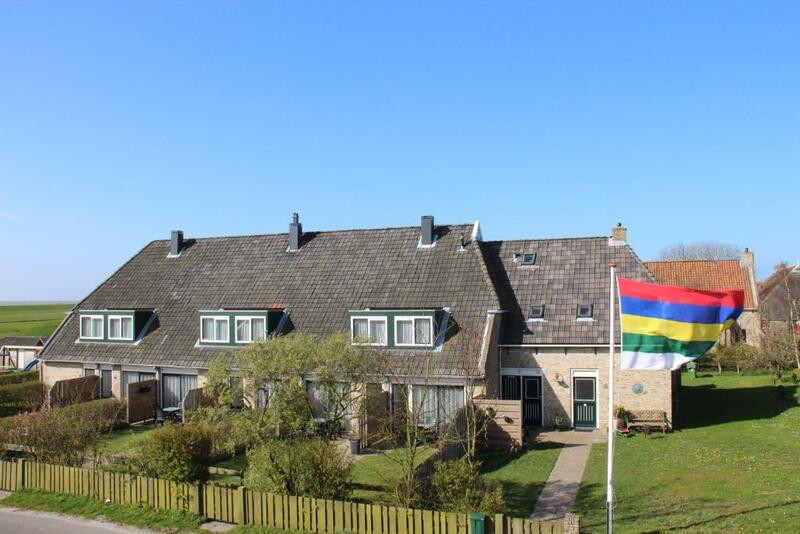 Located near the nature reserve Boschplaat, this fully-furnished apartment in the village of Oosterend on the island of Terschelling features a spacious garden with a terrace. Free WiFi access is also available here. The apartment's bedroom is located on the first floor and offers box-spring bedding and a baby cot. 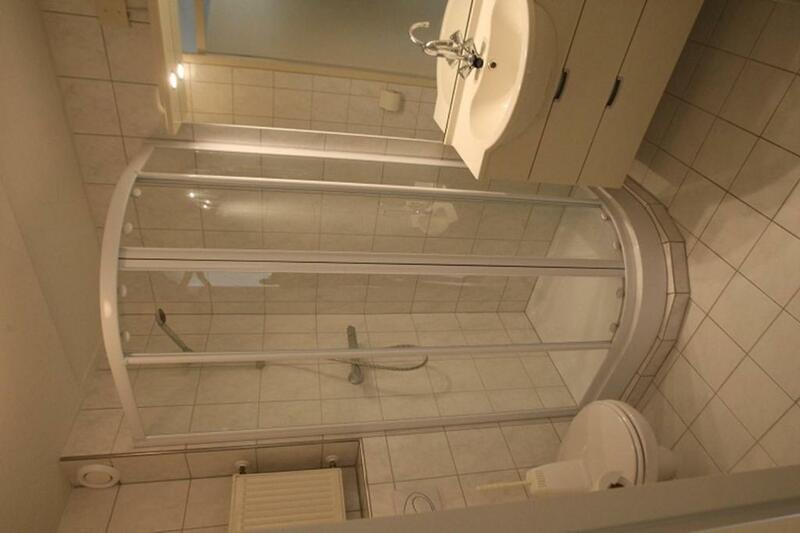 In addition, a bathroom with a shower, toilet and washbasin can be found here. The ground floor's living room features a flat-screen TV and DVD-player and a sofa bed that is suitable for 2 people. The kitchen is equipped with a microwave, a washing machine, a stove top, a refrigerator and tea/coffee making facilities. A playground and free public parking is available on site. The Oosterend bus stop is 850 feet from the apartment. De Groede is 0.6 mi from the sandy beach. West-Terschelling is only 15 minutes away by car. Guests can rent bicycles during their stay. 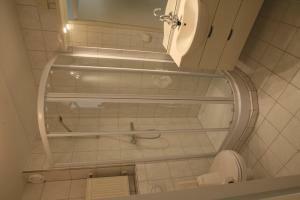 When would you like to stay at De Groede? This apartment includes an open-plan living area with a kitchen, dining table and a sofa with a coffee table. De Groede is een appartementenboerderij met 12 appartementen. De boerderij is gelegen op het rustige gedeelte van het eiland. Nabij natuurreservaat de boschplaat. House Rules De Groede takes special requests – add in the next step! Please note that bedlinen are not included. the host didn't seem to enjoy our business; she didn't give us the feeling of being welcome. Check out time was 10 o'clock!! and she nocked on our door at 10.20 to ask us when we were leaving.